In the past decade, the CRM market has gone through a series of transitions — but the most fundamental, game-changing one of all is taking place now. 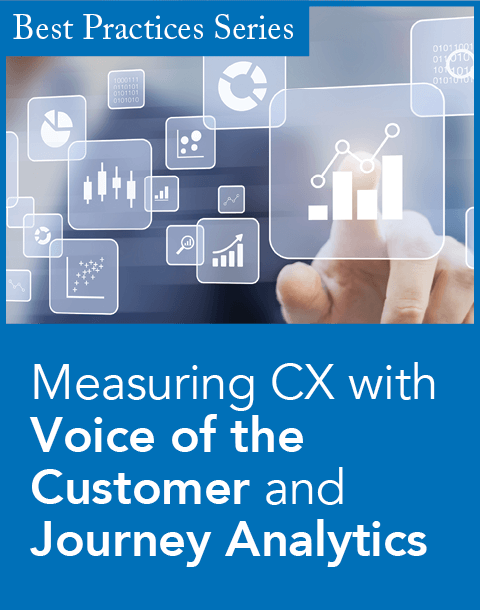 As opposed to the channel-centric approaches of the past, today's CRM is about a focus on the customer experience: serving the customer most efficiently and effectively — regardless of the channel used by that customer. To truly deliver on this vision for customer experience, however, CRM platforms need to embrace a critical missing piece: knowledge. In the past, each channel-focused product merely had access to bits of knowledge. Email systems, for example, had email templates; chat systems had sample transcripts; and FAQs were developed for Web self-service. Organizations pay dearly for these channel-centric approaches. First, these approaches are costly, requiring specialized resources that must maintain information separately for each channel, which is highly inefficient. These costs are exacerbated in multinational enterprises, where not only are multiple repositories in play, but also multiple geographies and multiple languages. In addition, these disparate repositories lead to inconsistency, inaccuracy, and a lack of currency — all factors that hurt an organization and its customers. In the end, customers simply want better information, faster. In a climate in which poor experiences can spread rapidly through the social fabric, there are significant economic penalties when companies fail to meet this demand. Given this reality, and the costs outlined above, there's a renewed focus on support and customer retention in the corner offices and executive suites of today's enterprises. This demand is at the heart of the transformation in today's CRM market. In seeking to address this demand, CRM vendors are confronting a critical reality: You can't separate the transaction from the answers needed to complete the transaction. That's why CRM systems are being integrated with centralized intelligence, enabling a single repository of answers, policies, and product knowledge. Salesforce.com, with its acquisition of InStranet, is one example. 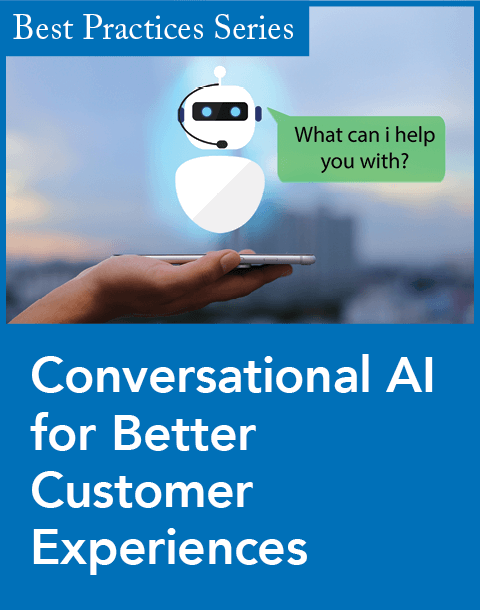 Already, companies who have embraced this customer experience vision are seeing significant benefits, achieving not only immediate cost savings, but longer-term gains in customer retention and loyalty. To enjoy this return on investment, however, tight integration between CRM and knowledge is critical. 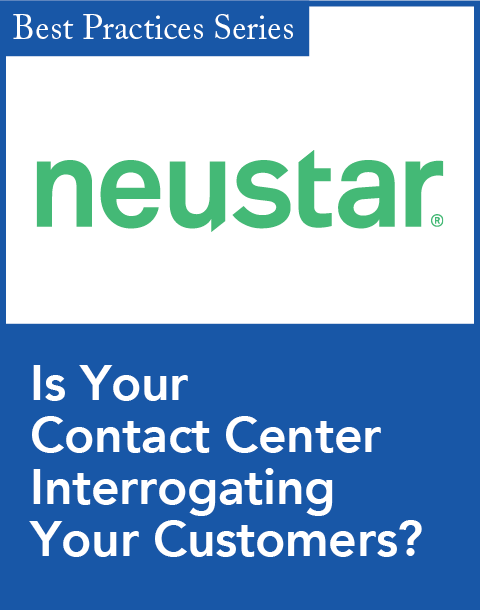 In the contact center channel, knowledge has to be readily available on the agent's desktop. Transparent integration is the only way to realize rapid adoption, minimize training requirements, deliver in-context answers, and integrate the analytics vital to understanding and optimizing operations. In short, delivering this seamless integration is a make-or-break factor. Multichannel continuity is also key: Escalations from one channel to another need to be tracked, and reflected in how the customer interaction progresses. Centralized knowledge needs to feed consistent answers for every business channel. By achieving this level of sophistication, an organization can build upon a platform that makes it practical to provide information to customers in the fashion they prefer. These integrated capabilities improve the customer experience, ensure consistency, and save money. Several content management and search vendors claim to have a "Holy Grail" combination of component technologies to help in the space. The catch? You just have to pull it all together — and delivering fast, relevant content and tight CRM integration is not that easy. Major downsides of this approach include high up-front development costs and ongoing maintenance, which can hamper chances for long-term success. Many CRM vendors have bare-bones knowledge capabilities, the result of "check-box" acquisitions that have taken place over the past several years. These vendors lack domain depth and focus, however, so the end result is never as seamless and feature-rich as required. One way to verify whether this is the case is to have vendors demo their knowledge capabilities across each delivery channel and see if the quality of capabilities is consistent. In this approach, the offerings of multiple CRM vendors and knowledge solution providers are combined, so their respective market focus, strengths, and vision remain intact. In many cases, these partnerships provide the tight integration required — for example, delivering knowledge directly into the agent's desktop. Another benefit is that organizations can leverage their existing CRM investments, while harnessing the benefits of a unified knowledge platform. 3) present the information in the most relevant, intuitive, and actionable manner possible. That's why superior knowledge capabilities are so vital for today's CRM platforms. Brent Hayward is the vice president of worldwide partner development for InQuira, a provider of knowledge management software that fuels customer service through both Web self-service and agent-assisted support channels. Having joined InQuira in 2006, Hayward is responsible for developing and implementing the company's worldwide channel and alliances strategy. Hayward previously spent 10 years at the consultancy Accenture, selling, architecting, and implementing large-scale global application solutions in the communications, high-tech, and media and entertainment industries. He can be reached at BHayward@Inquira.com. Please note that the Viewpoints listed in CRM magazine and appearing on destinationCRM.com represent the perspective of the authors, and not necessarily those of the magazine or its editors. You may leave a public comment regarding this article by clicking on "Comments" below. If you would like to submit a Viewpoint for consideration on a topic related to customer relationship management, please email viewpoints@destinationCRM.com. For the rest of the October 2010 issue of CRM magazine, please click here. There are customer service technology vendors making dynamic acquisitions and expanding their broad product portfolios that don't necessarily fit neatly into one of the seven Service Leader categories. In keeping with that our third annual Service Excellence award recipient, M2M Holdings, made two smart deals that plunged it directly into the full-suite CRM and knowledge management arenas. Also, we present our second annual Rising Star awards, spotlighting under-the-radar tech providers that are making serious strides to deepen their competitive footprint. The software-as-a-service CRM vendor's new Service Cloud solidifies crowdsourced customer support. Financial software developer Advent uses InQuira to show it's what you know and who you know. What do you do when your brand no longer reflects your offerings? With InQuira OnDemand, the vendor debuts online versions of its Web Self-Service and Contact Center Solutions. An antivirus company turns pro-self-service. A leading provider of enterprise knowledge solutions expands its capabilities to sales enablement. Product launch combines search, social customer support, and automated workflows.